Can I make decisions about my spouse or partner’s remains? 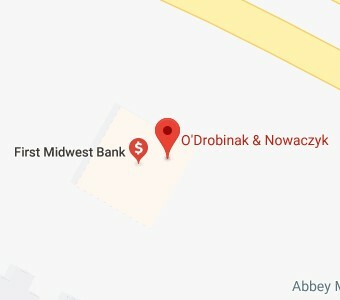 | O’Drobinak & Nowaczyk, P.C. Yes, if you are married or in a registered relationship and in a state which recognizes that relationship. However, if you’re either, i) not married or in a registered relationship, or ii) you are in a state which does not recognize that registered relationship, then default state law allows your partner’s family of origin rather than you to make those decisions. However, if your spouse or partner designates you as agent under their Health Care Power of Attorney, then you would be able to make such decisions.